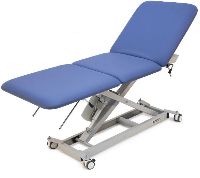 The Lynx Cardiology table has an electronically operated backrest, high to low elevation with no lateral movement and specially designed table cutouts. These features allow the operator to get the patient perfectly positioned for left or right handed ‘Echo’ style transducer techniques. 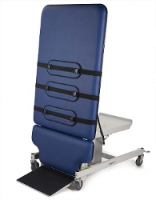 A high weight capacity, quiet & assured controls and a 5 year warranty make this an excellent procedure table.